Reservations available between 5:45p-6:30p and again from 8p-8:45p. The Ski Tip Lodge has a private parking lot located in front of the lodge. The Ski Tip Lodge is easily accessible by the Keystone Shuttle. Come back to where it all began for Keystone. 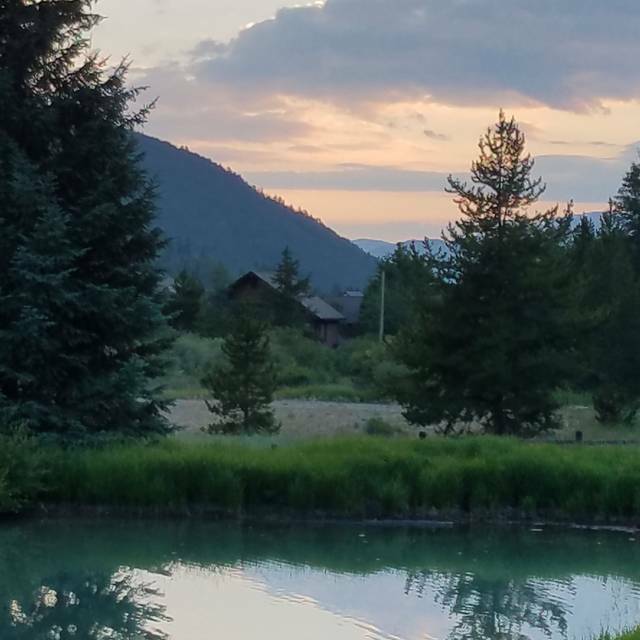 This former 1800's stagecoach stop has been transformed into a cozy bed and breakfast that boasts some of the best food this side of the Continental Divide. Step inside and you may never want to leave as the aroma of delicious cuisine fills the air. Experience the rotating four-course dinner menu and thoughtful service that continues to get rave reviews. 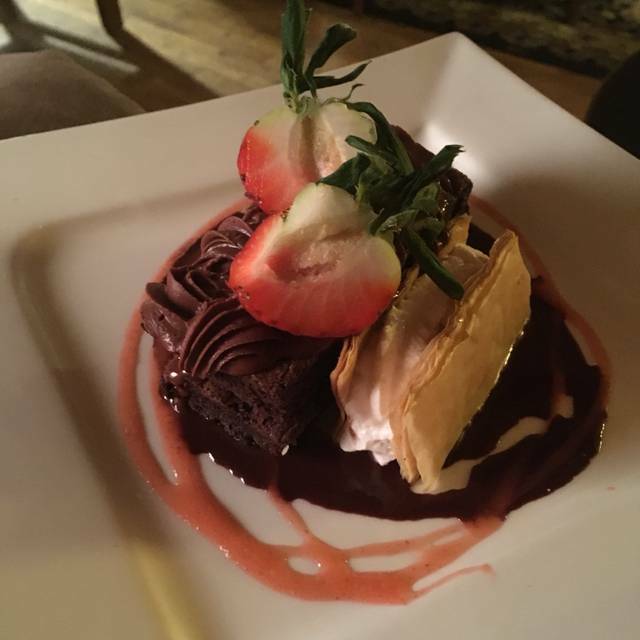 Top off the night in a comfortable seat next to a rustic fireplace with a selection from Ski Tip’s famed desserts. Amazing to be at the Ski Tip for the last seating of the season. The food as always is superb and the service is second to none. Kurtis and Megan the sommeliers are a delight to work with and really make the meal special with a wine paring. This is my favorite restaurant in Colorado. Charming place in authentic log cabin. Lovely stone fireplace. Service was excellent. Salad and soup courses were delicious. Lamb was tough and flavorless, but vegetables were perfect. Dessert was not good. We had apple strudel and bananas foster style waffle with ice cream. Both were served cold and would have been better warm. We usually love this restaurant, but we were disappointed this time. The seafood in the bouillabaisse was overcooked and there were no beets on the beet salad. They brought another salad after we mentioned the beets. The duck was fantastic and cooked perfectly. The sommelier was amazing. We love our wines, so it was nice that they took out the time to tell us the stories that went with the wines. Overall, we love this restaurant, but we found this trip to be disappointing. We will definitely be back and hope that our next experience matches our past experiences. Always love coming here when we’re visiting from the UK! Our favorite place for dining in Summit County. History abounds as the restaurant is in an 1860’s stage stop that once served passengers traveling over Argentine Pass from Georgetown, and was once owned by the Dervum family that started Keystone resort. Everything is top notch, and the dual sommeliers, Meghan and Kurtis, do the best job matching wines that I’ve ever seen. Not to be missed if you visit Summit County...or live there! Perfect evening, was everything I expected. I took my parents here, along with my children, and everyone loved their food. My mom said that it was the best meal she had ever had, and it was certainly up near the top of my list. It had snowed earlier that day so the ambiance was perfect for a meal in what feels like an old 19th century homestead. Having desert by the fire afterwards was a great finish to the evening. Highly recommend, it lives up to the hype. We went here with our 9 and 10 year old kids. As a family we were all really pleased with our meal. We had a cocktail by the big fireplace before dinner. After we finished our dinner, we returned to the living room for desert. The kids thought that was really cool, and everything we ate was amazing. We will be returning next time we are in Colorado! Ski Tip is a cozy, delicious, thoughtful way to end a winter day in Keystone. It’s like stepping into a charming Hobbit home that’s been overtaken by food professionals—replete with Megan’s perfect wine selections. Lovely Anniversary dinner! We were married there 5 years ago and it was wonderful to relive the occasion. Coursed dinner and wine pairings were superb. We can’t wait to come back! 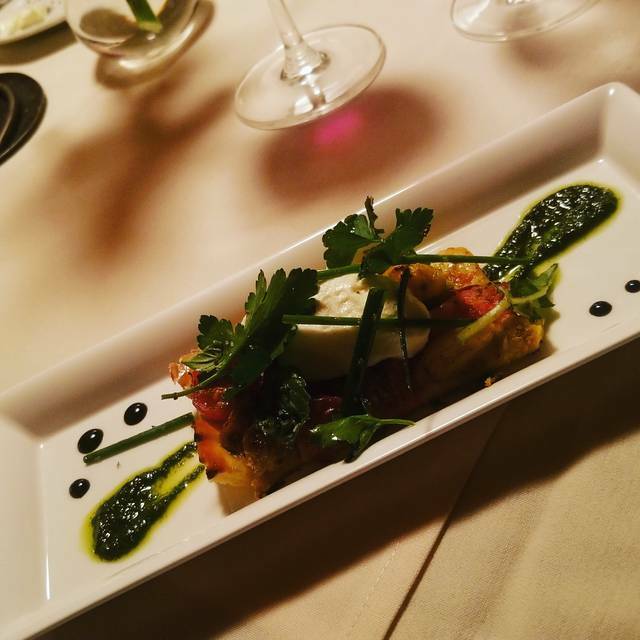 Excellent food, extensive wine list and a knowledgeable and professional staff. These people know what they’re doing. 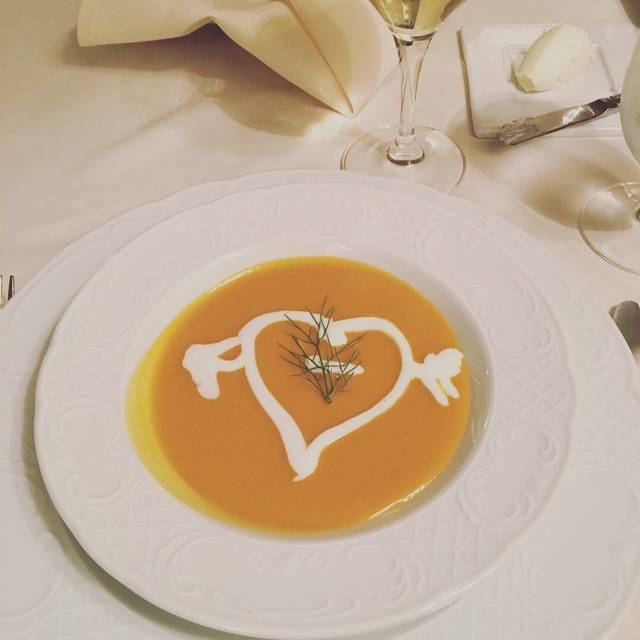 Dining at Ski Tip Lodge is always a special occasion. Plan on a well-paced food and wine experience (with the individualized wine pairing selected by Megan and Kurtis). The waitstaff are quietly efficient, knowledgeable about the day’s offerings, and welcoming. I tend to select the ‘game” option, but other selections have been superb as well. Reserve early—often booked well in advance- and for good reason. Always a classic fine dining experience. Top notch professional staff attending to every detail. The chef keeps the menu interesting. Never the same from one visit to the next, very creative and options for every palette. The wine stewards, Megan and Kurtis, are the best. They will provide a history lesson on every winery/vintage if you ask. When in Keystone and you're looking for a nice evening, this should hit the mark. Service and ambiance are perfect. Love the sitting rooms with fireplaces for dessert. The food was good, but I felt a bit overpriced. Still a great night and I would definitely go back. What a treat to get to eat in this fine dining old log cabin restaurant! The food was beautifully served & tasted delicious. 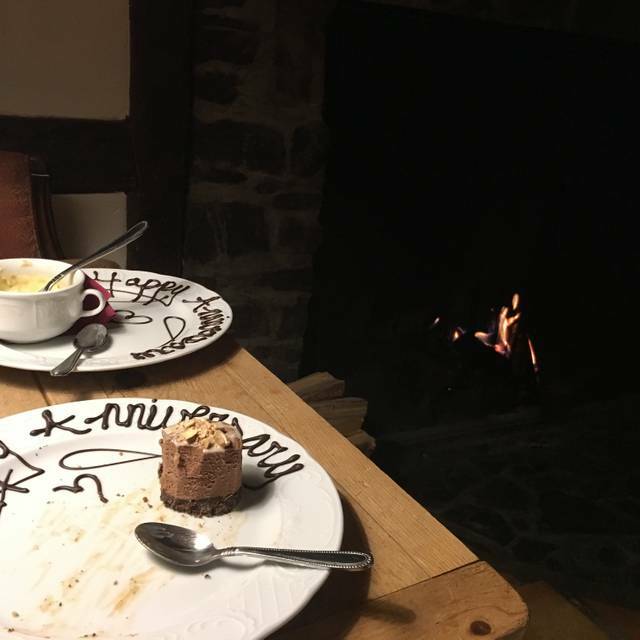 Enjoying dessert while sitting on a comfy couch by a crackling warm fire was the best part of the night! What an experience! SO cozy and full of that little warm mountain lodge ambiance! 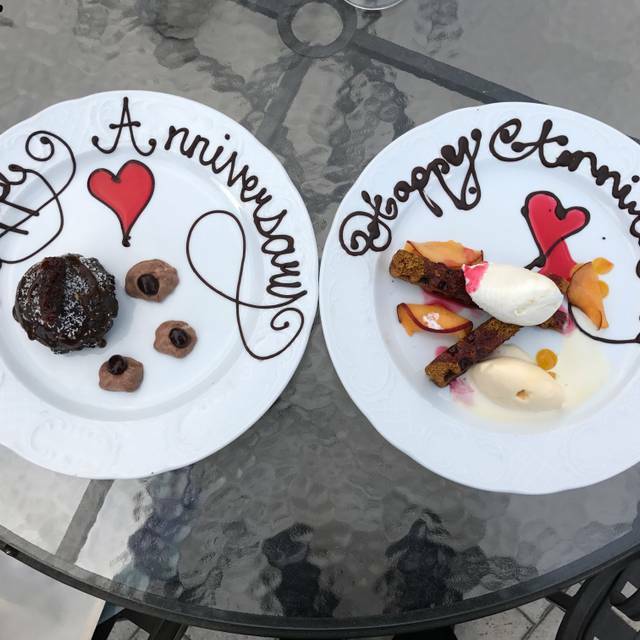 From walking down the path and passing through the front door, to enjoying the desserts in the lounge area..... All I can say is wow! Every flavor in each dish was so delicious and well thought out. Much more than food comes out of that kitchen, it's passion and extreme attention to detail, with a beautiful and tasteful wine selection to match. Jamie was very professional, friendly, and personable. It was a pleasure to be served by him. You could tell he was genuinely happy to be taking care of us and was intent on making sure we had everything we needed, wanted, and then some. He went above and beyond! The Sommelier who was on the floor that night was such a pleasure to talk to. Such a sweet woman with an advanced wine knowledge. My date and I thoroughly enjoyed the elegant Bordeaux she brought for us from Saint Emilion! It pains me that I don't remember her name, but she was a middle aged blonde woman with a very pleasant voice and disposition. She really added a nice touch to the whole experience. Shout out to the chefs for that elk tenderloin with fingerling potatoes, and the sliced duck breast! GD! Desserts were also incredible! You bet I'm gonna tell everyone about that meal! Thank you so much for the whole experience! I can't wait to return! Overpriced meal, poorly prepared steak, average dessert, clearly not worth the price payed. This is a must do if you are visiting Keystone. The food and the service is fantastic and the cozy atmosphere was just what we were looking for. Great food and Wine. Will definitely be returning to this restaurant on our next visit. Great place. Easily best restaurant in Summit County. Two of the best sommeliers regardless of price. This restaurant is excellent. The food, service and ambiance was fabulous. 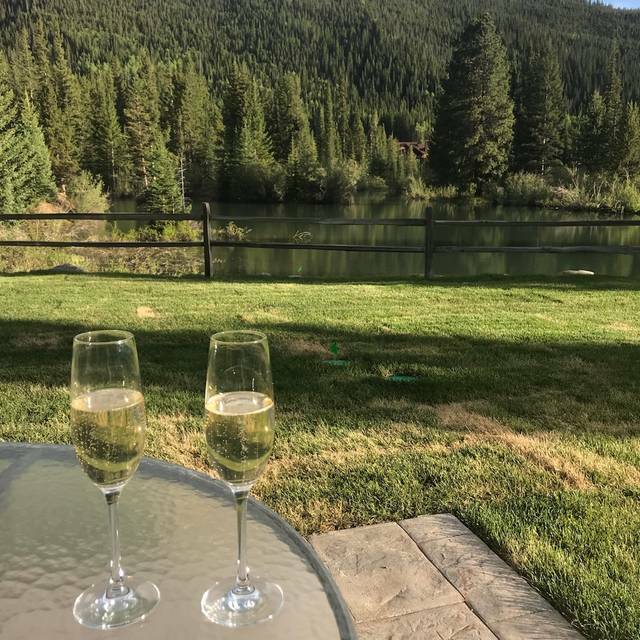 A perfect evening! Amazing!! The sommelier and our server were so awesome. As always, absolutely wonderful. We dine there often. The Sommelier’s advice always excel, the service is impeccable. My only issue is it has become increasingly more noisy. We will not dine on weekends at the lodge in the future. The noise diminishes age wonderful experience . My boyfriend and I loved the restaurant, ambience, food and the wine. It was an incredible experience. I ordered the veal cheeks and it was fantastic. Ski Tip Lodge is our favorite date spot when we visit Keystone each year. The food/wine pairing is the way to go! The atmosphere is cozy and quaint. We love to visit with the staff each year as there are always friendly faces! Serivce and food were excellent. From the moment you walked in you were taken care of by everyone there. Would highly recommend. We really enjoyed eating our dessert in a relaxed setting after our meal. We wanted to enjoy dinner with our son and his girlfriend so we booked a reservation. We have eaten there before and know what a quality dining experience it is. Cozy and quaint setting. The service was impeccable. Food was good. 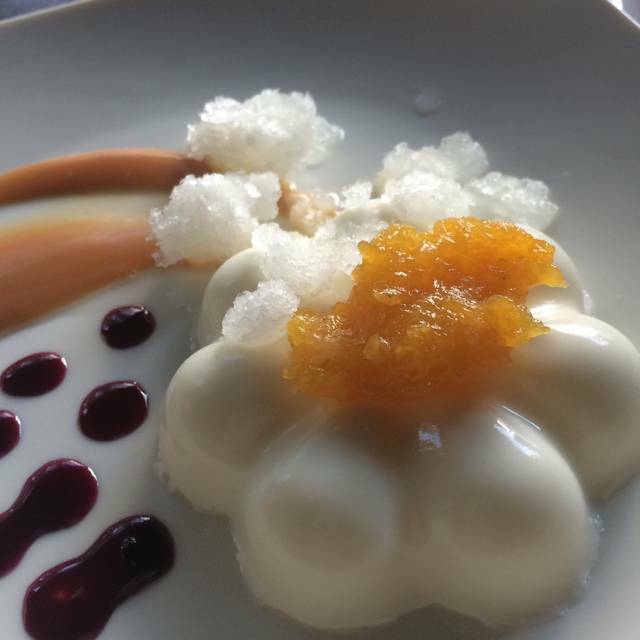 Loved the relaxed and fun dessert experience! Would definitely recommend it! This is my 15th dinner at Ski Tip. The food is exquisite and artfully presented . All staff are genuinely hospitable, mature and dedicated to making the dining experience memorable. Kudos to all. I'll return next ski season! Top-notch "foodie" food, laid back atmosphere, knowledgable sommelier. Loved it! Fabulous evening. Food and wine pairings were phenomenal! Halter Ranch Vineyard had some excellent wines and the chef created a menu that was spot on. I do wish they would have brought the chef out at the end of the evening so that we could properly offer up our thanks for a fantastic menu!! We had a fantastic time at the recent wine dinner. We traveled in from the Philadelphia region and also met a number of Philly transplants. The food, and the wine, was fantastic. This place is amazing, the menu changes every week. I can't wait to return. Dining at the Ski Tip Lodge is always a special treat during our once-a-year ski trip to Keystone. Food, service, and ambiance all OUTSTANDING. 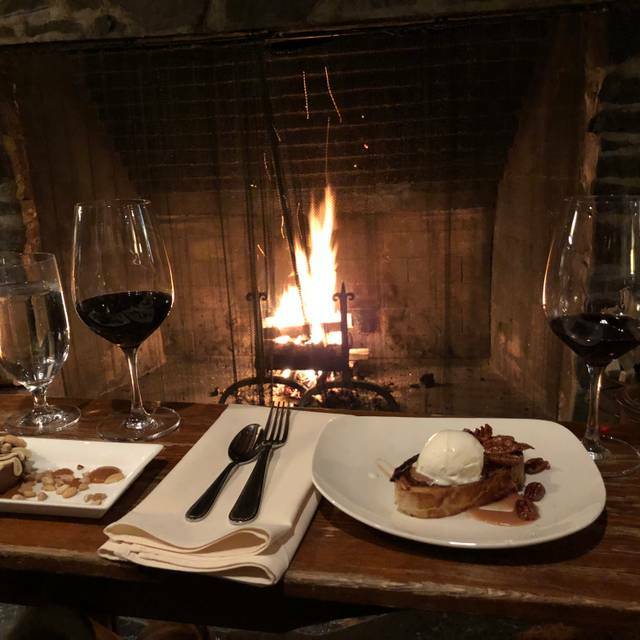 Dessert, coffee, and after dinner drinks in front of the fireplace concludes a fabulous evening. Great night at Ski Tip just because ... of course it is also awesome for special occasions too. The staff make a night of great food exceptional. Service excellent wine list second to none food unbelievable preparation was outstanding . Service was impeccable on the spot and very knowledgeable about all dishes and what paired well.